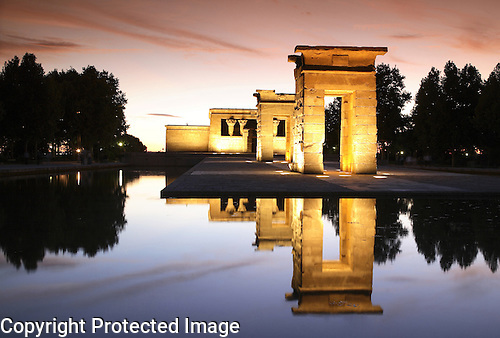 Here is the famous Egypitian gift to the city, the Templo de Debod – Debod Temple in Madrid, Spain. 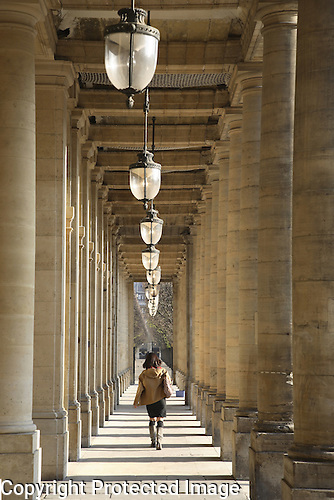 Here is part of the Palais Royal Complex in Paris France. 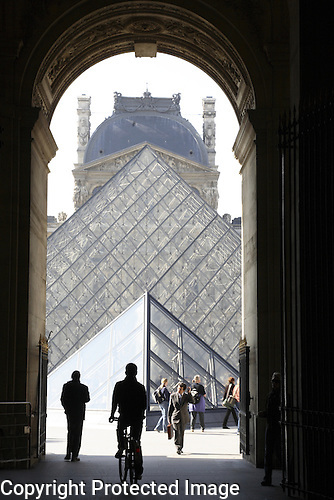 The Louvre Art Museum with the Pyamid by Pei, Paris. 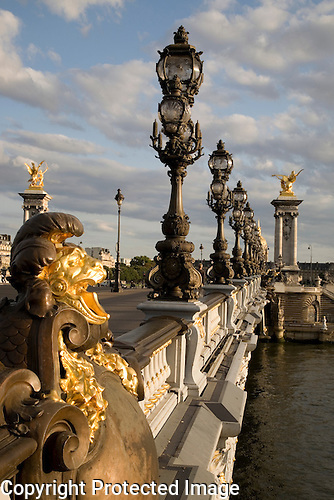 Here is an image of the famous and beautiful Pont Alexandre III Bridge in Paris, France. We have reached 50! 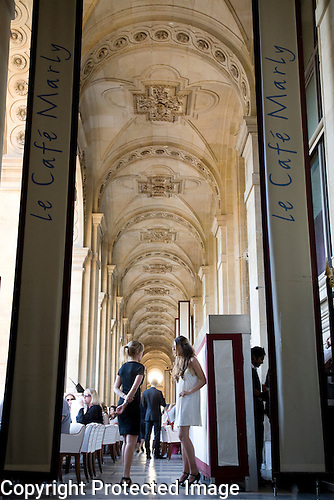 Here is the wonderful Cafe Marly at the Louvre Art Museum, Paris, France. 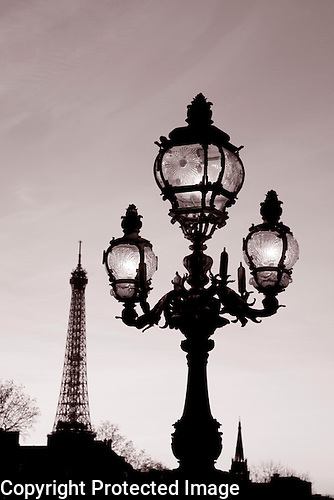 Here is the famous view of the Eiffel Tower and Lamppost on the Pont Alexandre III Bridge in black and white sepia tone in central Paris. 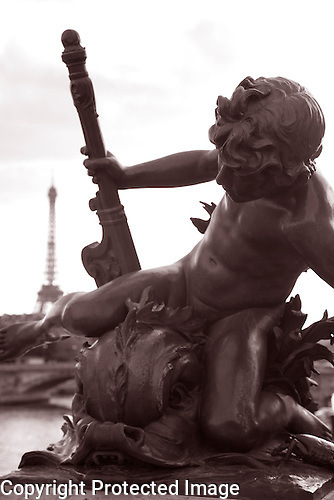 The famous figure on the the Pont Alexandre III Bridge with the Eiffel Tower in the Background in Paris, France. 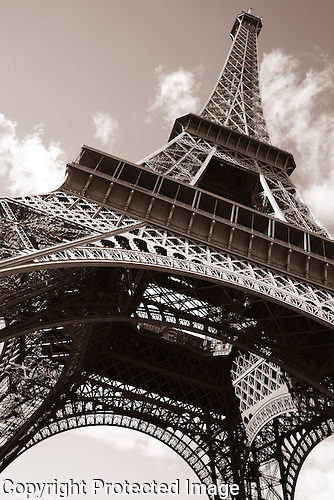 The famous Eiffel Tower in black and white sepia tone in Paris, France. 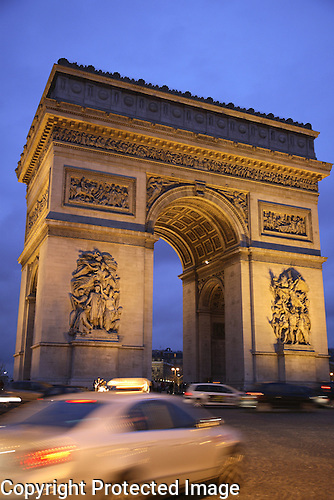 Arc de Triomphe at night with a taxi speeding by in Paris, France. 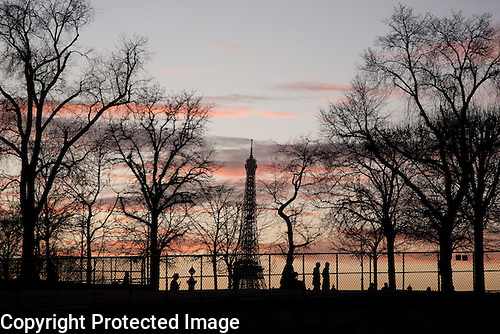 Winter trees and the Eiffel Tower in Paris, France.